Happy New Year to y'all, I hope your breaks were festive filled and fabulous. Now, what better way to kick off 2014 than with some January sale shopping tips from yours truly on BBC Radio Manchester's Becky Want show? We were live from The Lowry Outlet Mall in Salford Quays and we chatted about the best ways to get the best bargains this sale season! LISTEN AGAIN here, I'm on around 25 minutes in on Becky Want's show on 4/1/14. As an extended Director's Cut edition of my tips, here's my top 5 ways to shop the sales! Write a shopping list. We do it for the grocery store, why not for sale shopping? Write exactly what you need from the sales on a scrap of paper before heading out to the stores or clicking online. Also, plan what shops are more likely to stock your items and what price you're willing to pay for each item! Get out of your comfort zone. 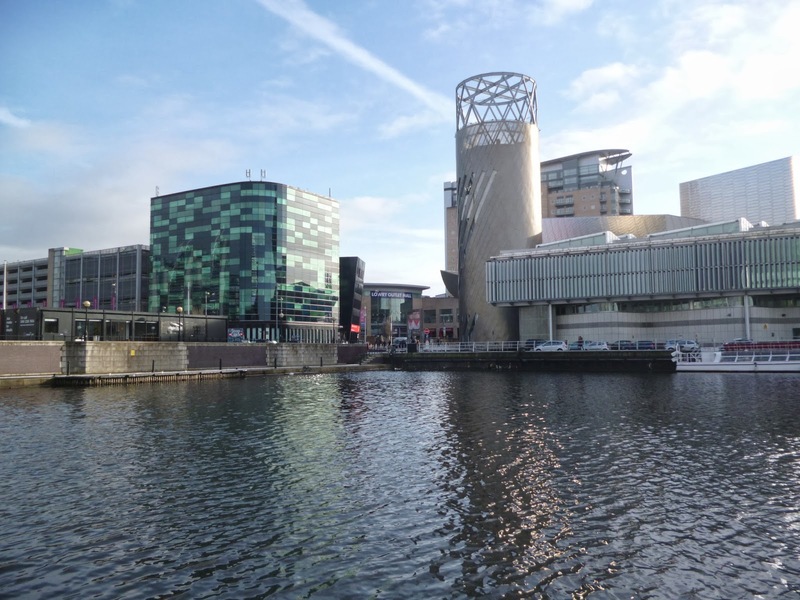 Shop different stores and different areas like out of town retail malls/parks such as The Lowry Outlet Mall, Boundary Mill, Manchester Fort etc. This puts you in newer surroundings and you'll be more aware of the product around you and won't miss a thing! Also, the TOPMAN in Manchester Arndale will have probably sold out of those must-have dungarees at full price, but a smaller branch may not have! Haggle on the highstreet. A pastime not just reserved for when we're abroad, haggle the price in-store on home turf too! There's always a further reduction to be had, especially with electricals and computers. Also, push for an additional discount on items that are faulty or slightly damaged because that's not the reason they're in the sale, they're in the sale because they're old and any fault deserves another discount! Keep your eyes pealed. Sign up to store's emails for the first sale alerts and to shopping forums like MoneySavingExpert.com to be in the know! Dress appropriately. Less layers and easily removed shoes make for quick try-ons without having to queue for the changing rooms! And there you have it, happy sale shopping everyone.